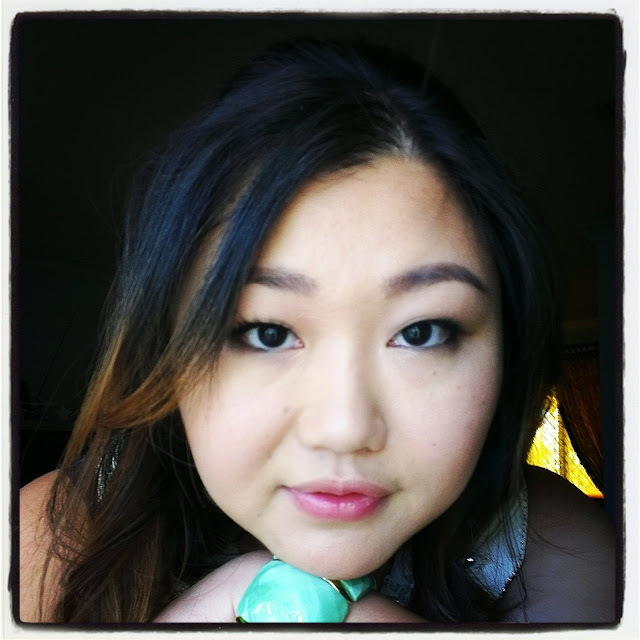 Hair and Makeup Overload: Merry Christmas! Just dropping in today to wish everyone a Merry Christmas. May you all have a safe, happy and festive holidays! I'm baking in the heat all the way in Australia Perth, it's sunny and hot but regardless I'm having a great Christmas with families and I hope you guys are too. Keep safe and I'll probably see you in the New Year of 2013.
so good! 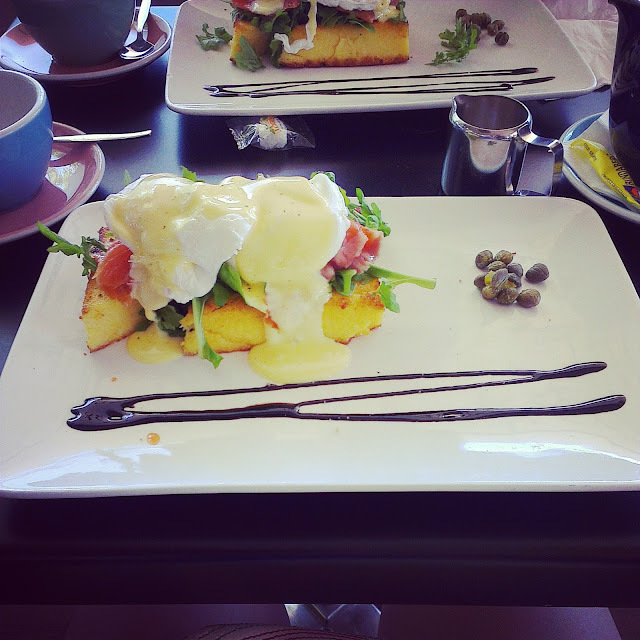 A great girlfriend treated me to brunch the other day. Not the best picture but thought I share my face since it had been a while. i love when you share your face!! 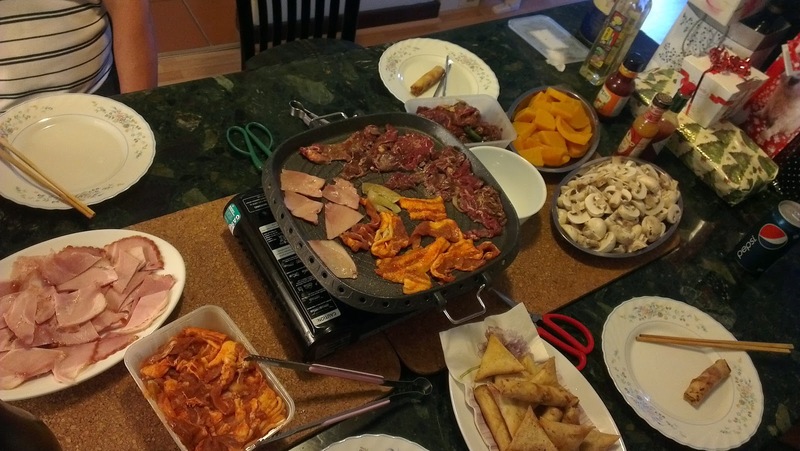 you are so gorgy :) yummmmmmmmmmmmmmmm omgosh your indoor krn bbq looks so noms! and lychee and mangos are like 2 of my favorite fruits! om nom nom!! aww thanks Lisa! I don't know whether I'm gorgy, but I certainly do like myself better with makeup on :p It just makes my skin look so much more even and healthy. 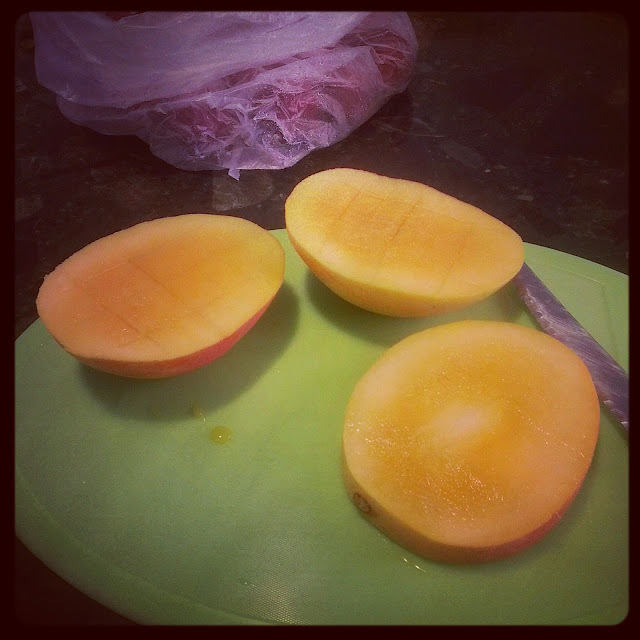 I'm a mango addict ahahaha I had mango dessert every afternoon when I'm in Hong Kong it was crazy. 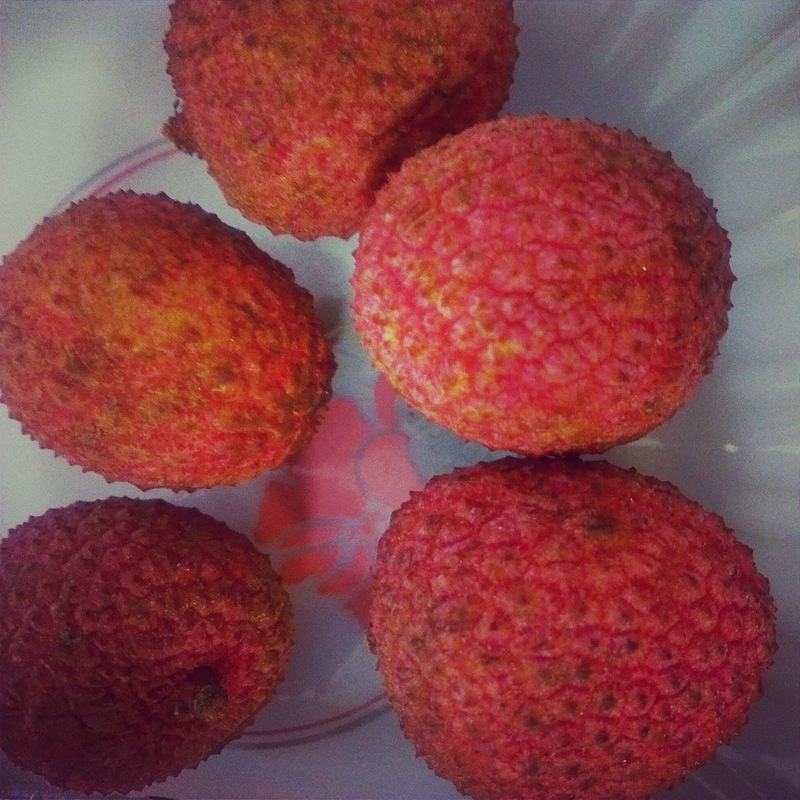 Lychee is my mum's favourite but they looked so good so I had a few and they were so sweet and juicy!